The MTD compliance deadline is approaching fast and businesses and big brands are gearing up to ensure that they are on the right side of the history. However, very few people know the exact information that needs to be stored digitally as per the HMRC requirements. 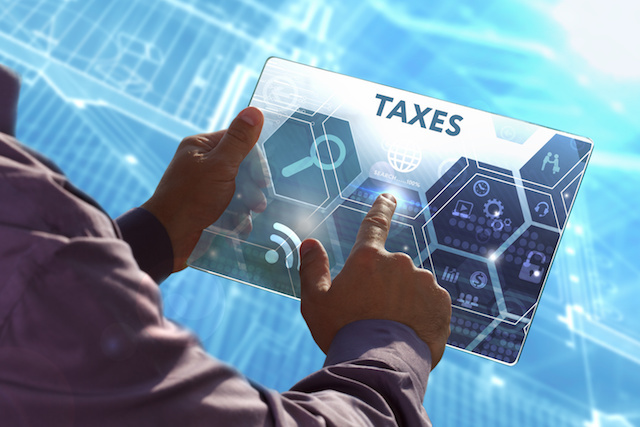 With Making Tax Digital, it will not be a matter of scanning documents and uploading them digitally, nope, every transaction must be recorded and stored digitally and therefore can be viewed as a standalone transaction. The business data will be recorded real-time but the submissions shall be done on a monthly or quarterly basis. But what needs to be kept digitally in this MTD thing? In your business first quarterly update, HMRC requires the following information to be included; your organization or business name, the physical and post office box address of the business location, VAT registration number, and the existing VAT accounting systems. For every business transaction, you’ll be required to keep a record of the same; the tax point date, which is revealed by the time of supply, the value of what was supplied, and the VAT rate charged. Every received invoice must be recorded digitally, the time and value of the supply must be clearly captured. Again, you must record the amount of input VAT that is to be recovered. All that you receive after sales and the amount you spend in the business operations must be recorded carefully. This would help in calculating the much you need to pay in terms of tax. The is the most critical part of the whole system because it is the part to be used by the MTD software to populate the returns. At this point, you must have records of output tax in digital form and the output tax on returns. Thus, you need records of output tax from sales, acquisition from EU member states. Again, there should be records of the tax your business will pay on behalf of your suppliers, the tax to be paid upon correction or adjustment of error and any other correction to be done as per the HMRC regulations on VAT. The business also needs to have the following records in the digital form; input tax that it is supposed to claim from purchases, input tax allowed from other member states on acquisitions. The records must also show the amount of tax allowable under RCP (Reverse charge procedure) and any other adjustments as per the VAT regulations. Ideally, all the bookkeeping should be done digitally using the HMRC approved making tax digital software. This would mean that you have all your data stored digitally and therefore, it is easy to calculate the amount of tax that you should pay depending on the sales you’ve made. To achieve this, you must get a Making tax Digital company that would ensure you use the right software and therefore you’ve everything that is required is in place. The experts better know matters compliance and that’s why you need to get a good one.